When products are being advertised as being “BPA free”, it gives cause to stop and consider why such an advertisement is necessary. 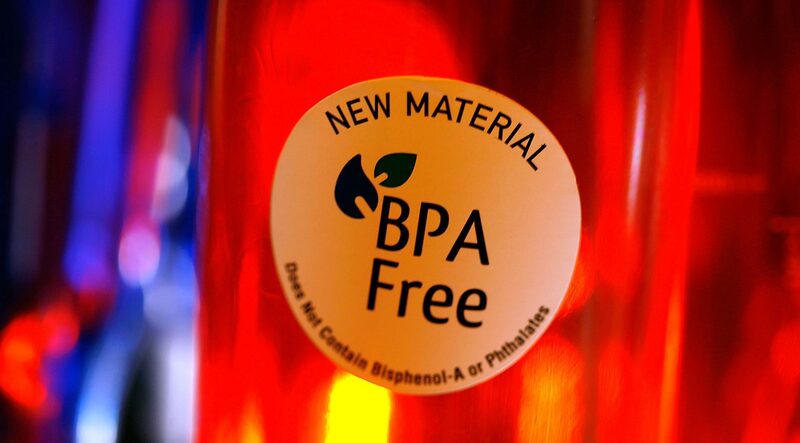 Further inspection reveals that BPA has a very controversial history, with opinion still firmly divided regarding use of the material. BPA (known as Bisphenol A) is an industrial chemical used in the production of plastics used by the food and beverage industry. It is used primarily to avoid food contamination in containers such as bottles, sports equipment and food and drink containers. As an indication of worldwide BPA usage, 4 million tonnes of BPA were produced in 2015 to be used as part of polycarbonate plastic manufacturing. Research has very consistently been conducted with regards to BPA since its use in plastic containers for people, due to its status as a xenoestrogen (an estrogen-mimicking compound that exhibits hormone-like properties). As a xenoestrogen, it has the potential to cause negative neurological effects, obesity and cancer, among other negative effects. Although research generally indicates that the levels of BPA in food-related plastics pose no real risk to humans at the levels we ingest them, there is still significant reason to tightly regulate the use of BPA due to its negative properties. This thinking has been affirmed by government bodies, and should be indicative of the careful attitude to BPA around the world. A good example of this is the Australian government announcing a voluntary phasing out of BPA use in polycarbonate baby bottles in 2010, with the United States’ Food and Drug Administration following suit in 2012. JM Style believe that the move to provide BPA ranges is important for the health of consumers. It is for this reason that we are proud to stock the Goldplast range. Goldplast is an Italian producer of luxury plastic ware that is both BPA free and recyclable. Instead of cheap BPA-filled material, Goldplast utilise high tech polymers to create what the company dubs their Tritan material. Their range of main plates, serving plates, dessert bowls, cutlery sets and designer glassware and much more available wholesale at JM Style will ensure that your next event will be both luxury-focused and BPA free. If you’ve got any questions about BPA-free plastics, get in touch with us at JM Style today. We look forward to hearing from you!